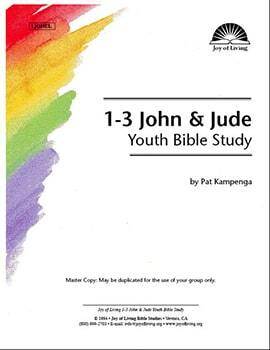 1-3 John & Jude focuses on the fundamentals of Christianity. It explores the sovereignty of Christ, and how we as Christians should live in the glorious light of His love. It also addresses heretical teachings, and how we must be careful not to step off the path God has shown us.